Last year’s re-issue of Laurie Spiegel’s genre-defining ‘The Expanding Universe’ was a highlight of many a ‘best-of list’ (ours included), so it stands to reason that someone would take the initiative to flesh out her forward-thinking electronic abstractions into something more… well… dancefloor friendly. 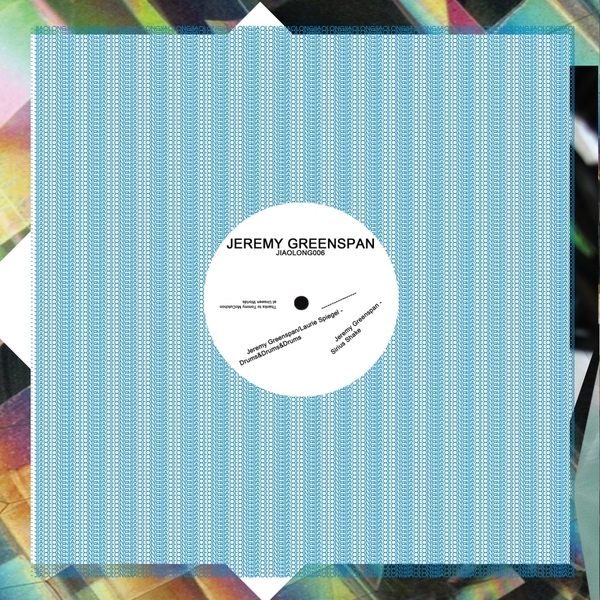 Junior Boys' Jeremy Greenspan has obliged and taken Spiegel’s proto-techno masterpiece ‘Drums’ and fed it through his enviable collection of synthesizers and drum machines, using the skipping sequences of the original to inform the direction of the track. The result is both respectful and surprisingly floor-filling, with the progressive drive culled straight from the source material forming the backbone, and Greenspan only adding an economic scattering of melodic flourishes on top. Keeping it minimal was a smart move, and while Greenspan’s calling card might still be harmony, ‘Drums&Drums&Drums’ strength is in its cautious, slow build – bringing to mind Li’l Louie’s peerless and deliriously intense ‘French Kiss’ which is no bad thing at all. While it ends up on a totally different playing field than the original track, Greenspan has proven that it is possible to tinker with a classic and actually make it work.